Mini Golf Green - 3 Sizes! 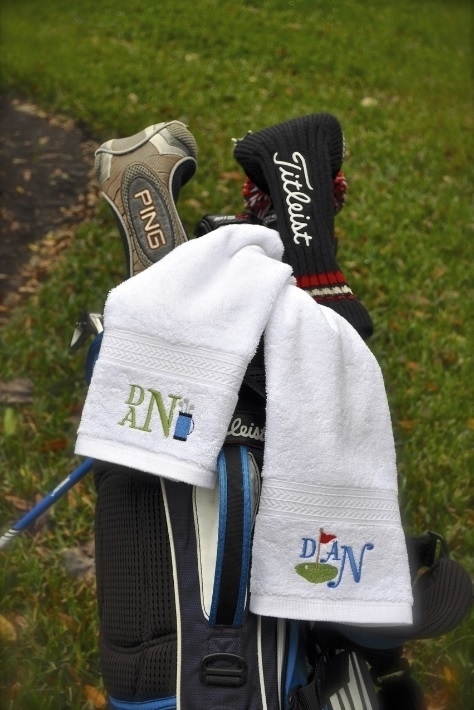 The mini golf ball is great for golf towels, golf shirts and more. No alphabet is included with this design. Other design shown is sold separately. Mini Golf Ball - 3 Sizes! Mini Golf Clubs - 3 Sizes! Finish Size .83" x .96"
Finish Size 1.25" x 1.47"
Finish Size 1.67" x 1.96"